Take Two Interactive (TTWO) saw both revenue and earnings explode in Q3 thanks largely to the release of their blockbuster game Read Dead Redemption 2. The game sold 23 million copies since it’s release. 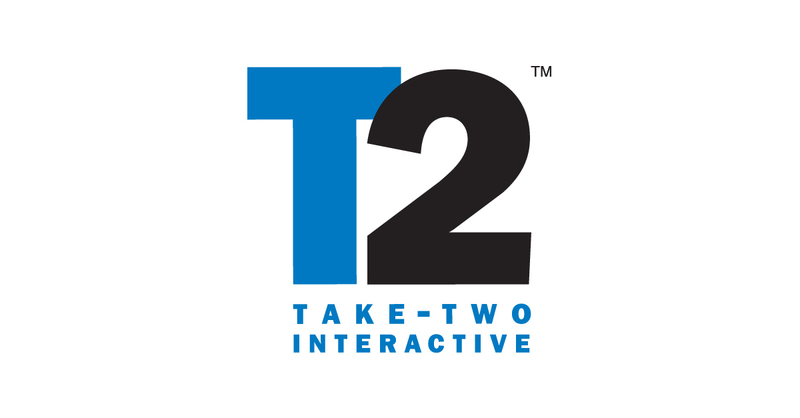 Take Two Interactive (TTWO) is the maker of popular video games franchises like NBA 2K, Red Dead Redemption, and Grand Theft Auto. Revenue for the quarter came in at $1.57 billion compared to the consensus estimate of $1.50 billion. TTWO reported earnings per share of $1.57 for the quarter. Guidance for Q4 came in with expected revenue of $530M to $580M and GAAP EPS of $0.67 to $0.77. That wasn’t good enough for the Street which immediately punished the stock. Shares of the video game publisher fell nearly 15% in today’s trading session. TTWO stock has now given up around 1/3rd of it’s value from it’s recent highs of $140 per share. That performance is still better than main competitors Activision Blizzard (ATVI) and Electronic Arts (EA) which have both lost nearly 50% from their recent highs. 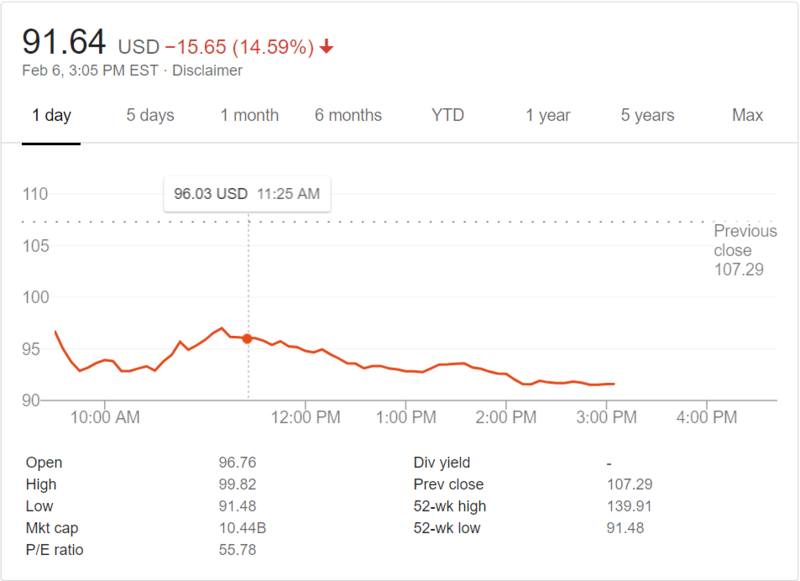 Electronic Arts had a similarly bad reaction to their earnings announced last night leading to a huge drop in their stock price as well. Additionally, Take Two Interactive announced in their press release that during the quarter they repurchased 1 million shares of their common stock for $108.9 million.